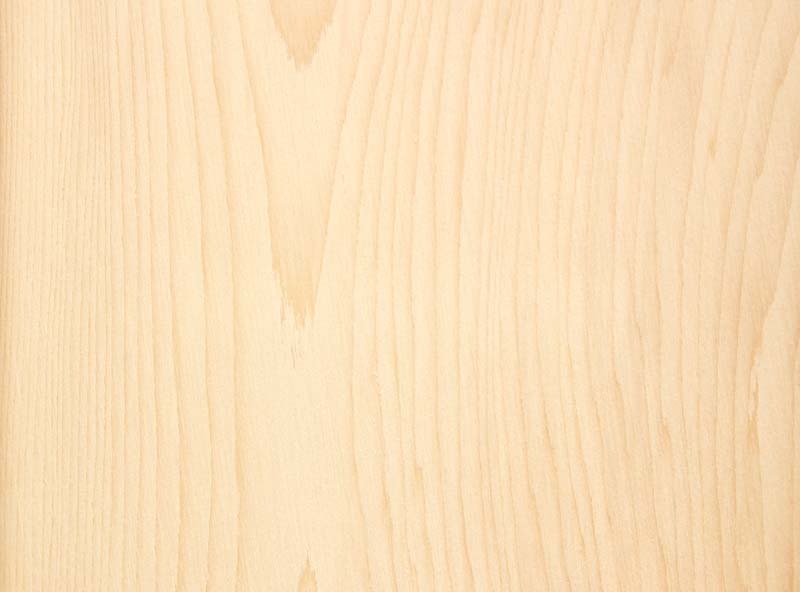 Size of tree and type of forest/location: A medium sized softwood widely distributed throughout Europe and northern Asia. 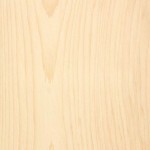 Description of wood: Sapwood creamy white or pale yellow, 50 to 100 mm wide and easily distinguishable from the yellow-brown to reddish brown heartwood. Texture relatively fine. Grain usually straight. Knots are usually grouped. Wood is resinous. Workability: Easy to work unless the small hard knots are numerous. Glues satisfactorily if very resinous material is exclude. Nails well.